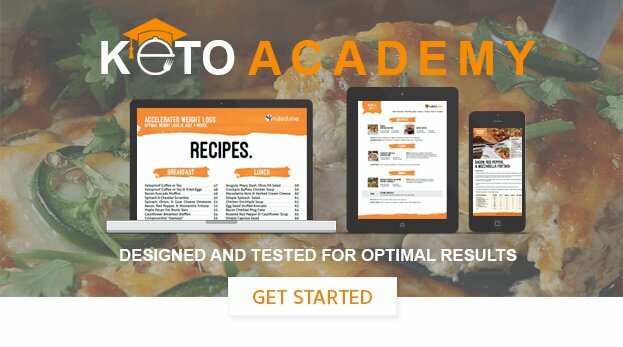 Can lactose-free products be used on keto? Whether it is lactose-free or not, always check the label to see how many carbs and net carbs it has. If it can fit into your carb limit for the day with all other meals and calories considered, then feel free to consume that product. Typically, any lactose-free product that has more than 9 grams of net carbs is not keto-friendly.